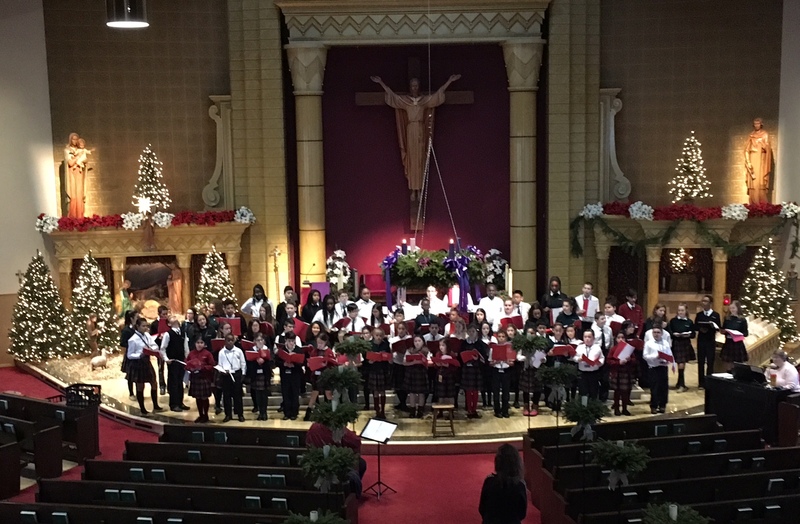 The children of St. Elizabeth Regional School rehearse for the annual Christmas Concert in 2017. 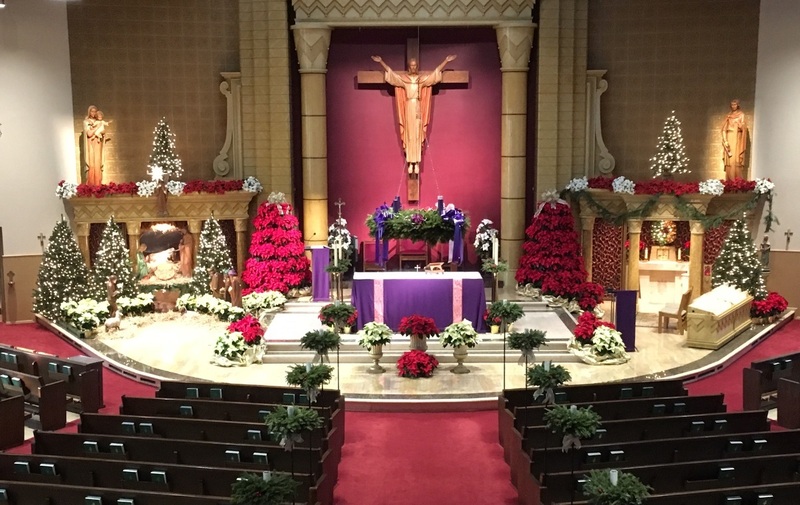 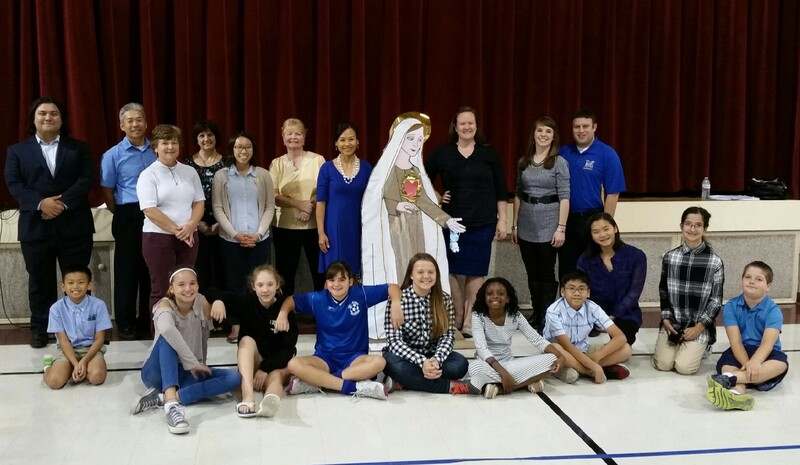 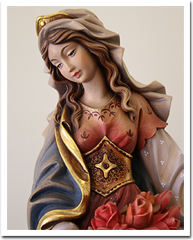 The St. Elizabeth community came together to celebrate the 100 year anniversary of Our Lady's appearance at Fatima in October 2017. 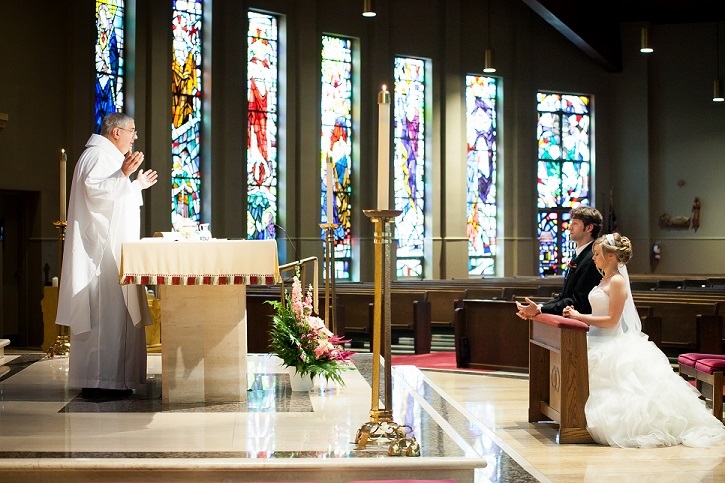 Celebrating the Sacrament of Marriage at St. Elizabeth Church.